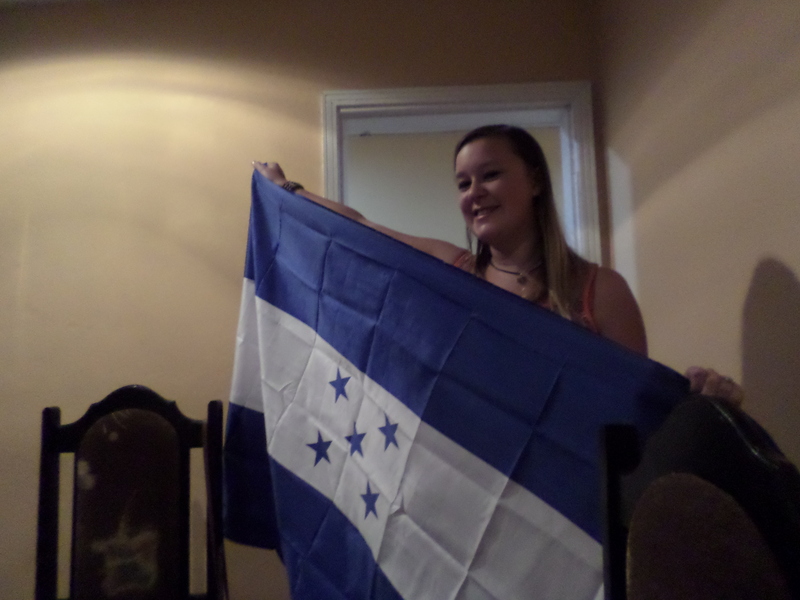 Last night in Honduras… | A year volunteering! It’s 12.30am on my last night in Honduras… my suitcase is packed and I will be in Toncontin airport in 12 hours waiting to board my flight back to England. I haven’t had chance to write anything over the last few days but it has been an amazing last weekend. There have already been a lot of goodbyes and tears – so many people have said lovely things to me and even given me beautiful gifts to remember them and their country by. I will do a proper ‘thank you’ post when I get the chance but for now, thank you everyone who has made this year so special. I am planning to try and write down how I’m feeling at the moment while I am waiting in Miami airport so hopefully there will be another post soon. All I can say for now is that I am so sad to leave this country… it has really become home to me and I love it so much. Thank you Honduras. This entry was tagged goodbyes, Honduras. Bookmark the permalink.